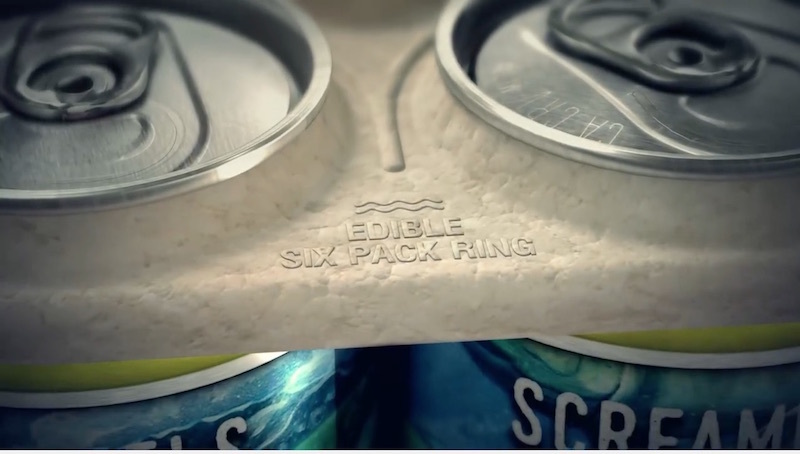 Saltwater Brewery, a craft beer company, wants consumers to toast to saving the ocean with their innovative edible six-pack rings. 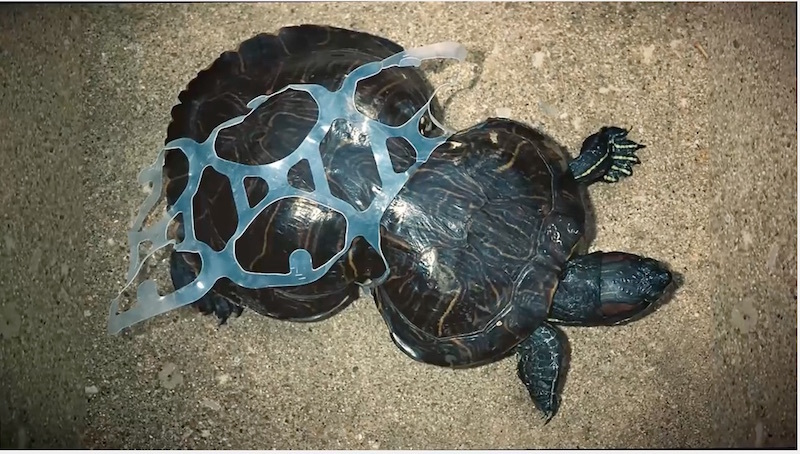 The company, based in Delray Beach, Florida, is responsible for creating 100% biodegradable six-pack rings that will feed marine animals rather than harm them if it ends up in the ocean. The rings are made of material consisting of barley and wheat left over from the brewing process. 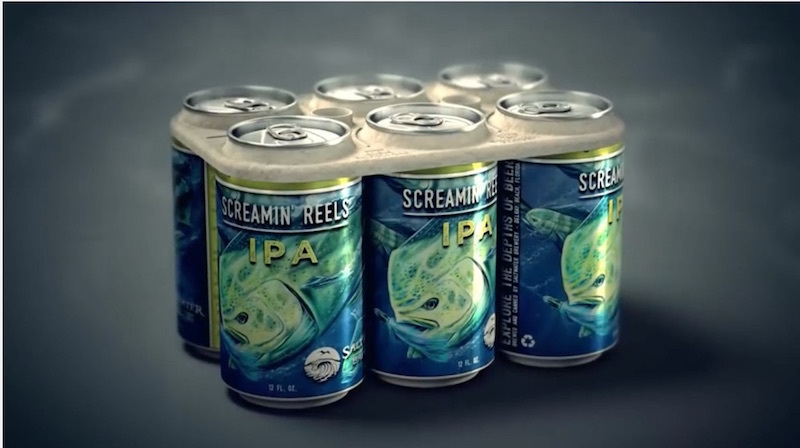 The masterminds at Saltwater Brewery claim that the product design and material is just as resistant and efficient as the plastic packaging. 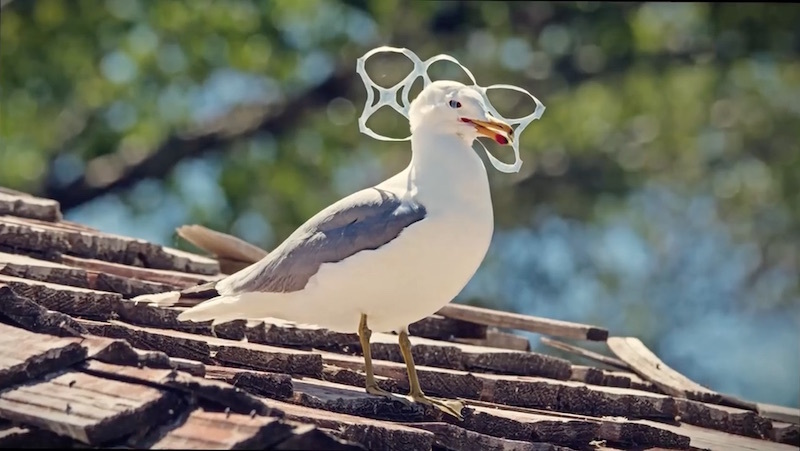 They hope that consumers will be willing to pay a little extra to enjoy their beers and save the environment. Additionally, if more breweries hop on board, it may drive the cost of production down and make edible rings competitive with plastic ones. 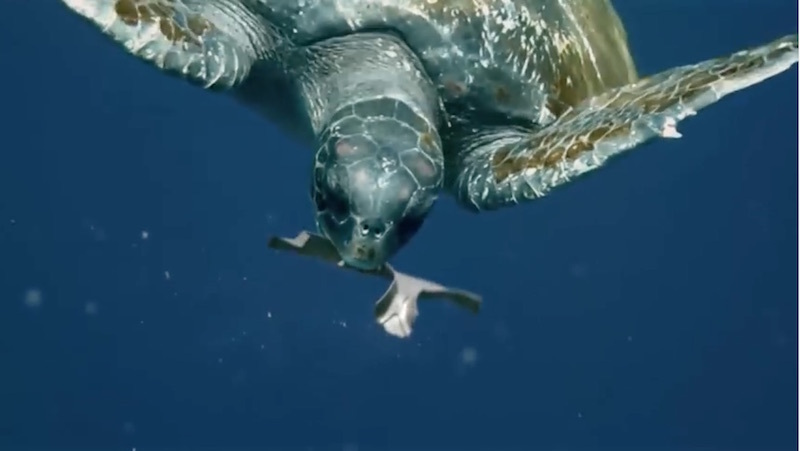 As a result countless marine animal lives will be saved and people can definitely cheers to that.